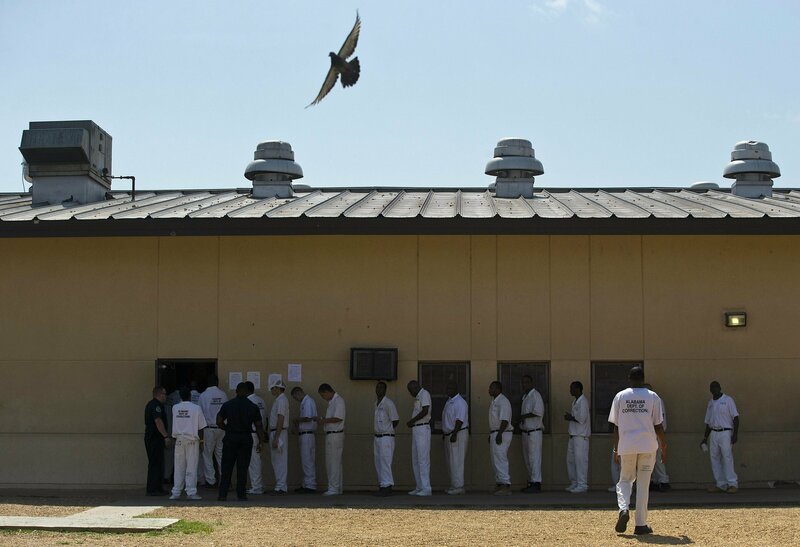 MONTGOMERY, Ala. — Alabama authorities vowed Thursday to begin the monumental task of fixing their troubling prison problems, responding to a U.S. Department of Justice report that condemned excessive violence, inmate deaths and a critical staffing shortage in the state correctional system. “This just reinforcing the need we’ve been seeing all along. This is an Alabama problem. It’s got to have an Alabama solution and we’ll be addressing that in fast order,” Ivey said. Ward said while the funding may be there, that is still an enormous undertaking.